Tyddyn Sargent is set in the unspoilt Welsh countryside, just a mile from Benllech beach and a short drive from the heart of Snowdonia. 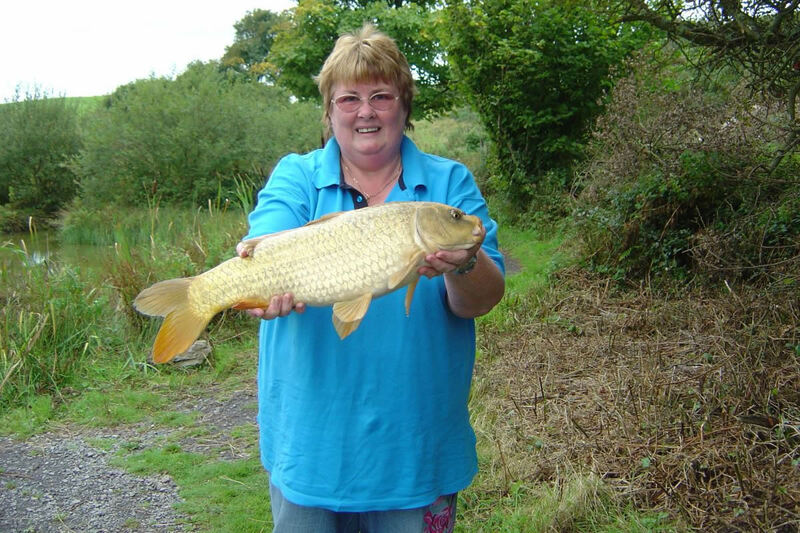 Whether you are beginner at coarse fishing or an experienced angler, Tyddyn Sargent Fishery can accommodate your needs. 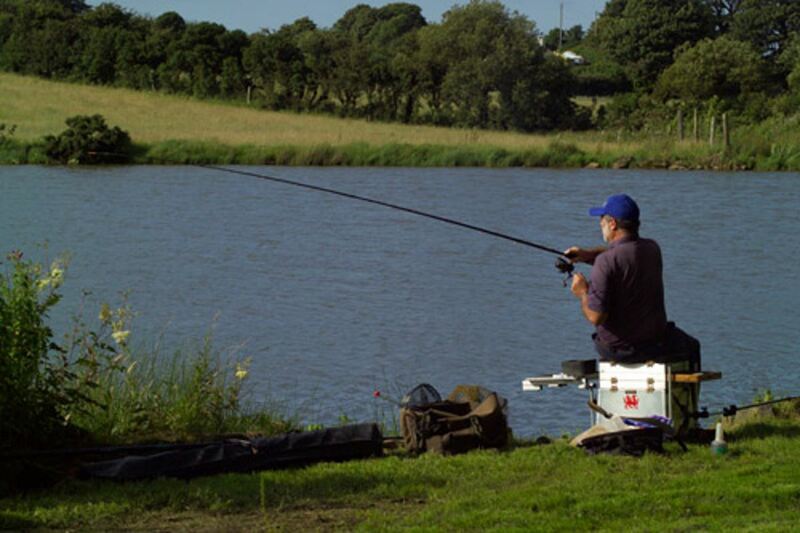 The complex boasts two splendid lakes which are well stocked with a variety of coarse fish. Coupled with the beautiful scenery, this is surely one of the best places to enjoy the sport of fishing in North Wales. 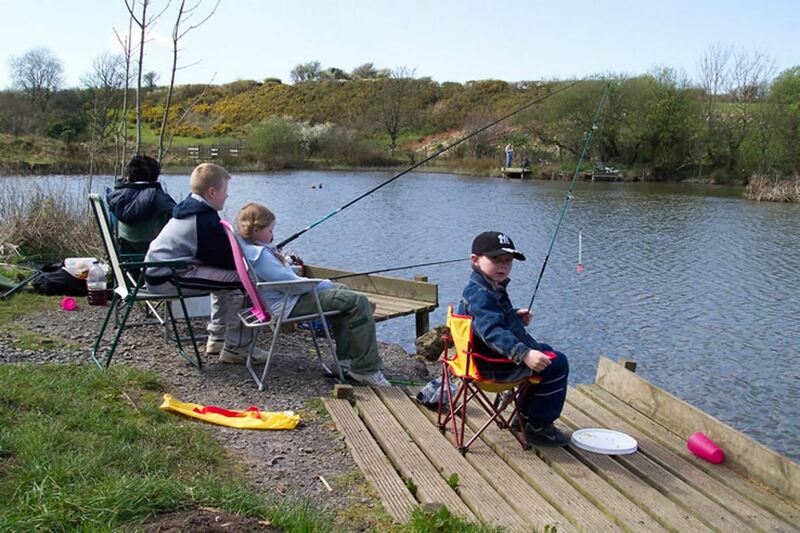 Fishing at Tyddyn Sargent is ticket only, and tickets are available by the day or half day. Furthermore, should you wish to stay a little longer we have self-catering accommodation on site. Please browse the site to get more information of the fishery, the latest news at Tyddyn Sargent and view the local weather forecast for the next few days. We look forward to welcoming you to Tyddyn Sargent Fishery. Lakehouse Holidays is situated in Tynygongl, a small village just a mile from the popular beach resort of Benllech on Anglesey in North Wales, UK. For those that do not have their own fishing tackle, we can provide hire of essential pieces of kit.